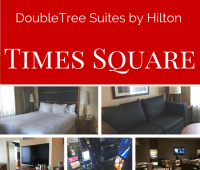 Our review of the DoubleTree Suites by Hilton – Times Square in New York City as part of our Family Travel to New York Series. Jersey Family Fun Mom Crystal took her older girls to the media preview of Six Flags Great Adventure’s El Diablo Loop Coaster. We’re sharing their reactions. 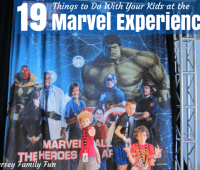 Jersey Family Fun was there for the Marvel Experience and is sharing 19 things you and your kids can do together there. Jersey Family Fun has the scoop on Sahara Sam’s Oasis Upcoming Events. 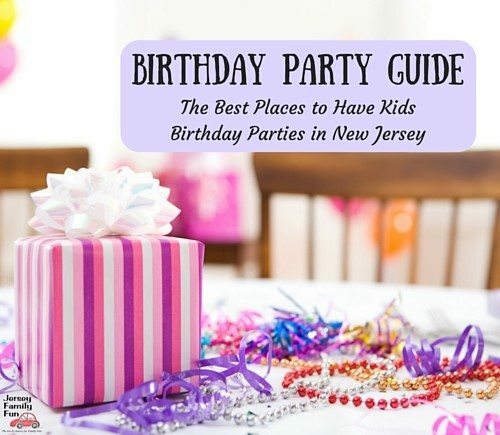 Find out what’s happening at South Jersey’s best indoor & outdoor waterpark. Jersey Family Fun Visits HersheyPark! 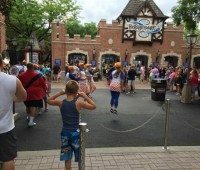 Details about the HersheyPark amusement park and water park as part of our family travel series about HersheyPark. 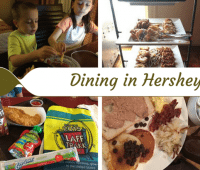 Dining in Hershey – Chocolate And More! Details about the family friendly dining options at both the Hershey Lodge and in Hershey, Pennsylvania. 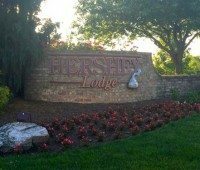 As part of our family travel series about Hershey Park, we are sharing details about The Hershey Lodge. Details about how Jersey Family Fun mom, Jenn took Dramamine’s challenge to not miss any more fun moments and to overcome her bouts with motion sickness. Details and your chance to win a family 4 pack of tickets to Day Out with Thomas™: The Celebration Tour 2015 at New Jersey’s Delaware River Railroad Excursions. 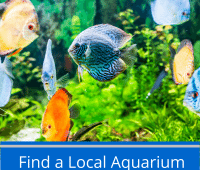 Have an incredible day trip at one of these local aquariums in New Jersey and New York.